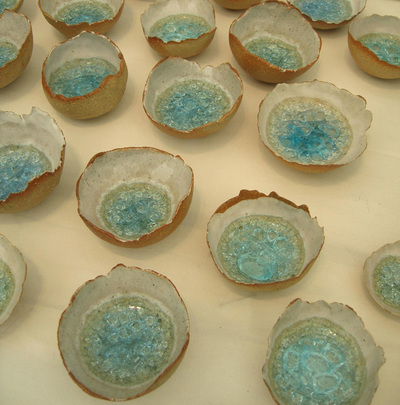 Anna Hamburger studied Fine Art (sculpture) at Camberwell school of Art, gaining a first class degree. 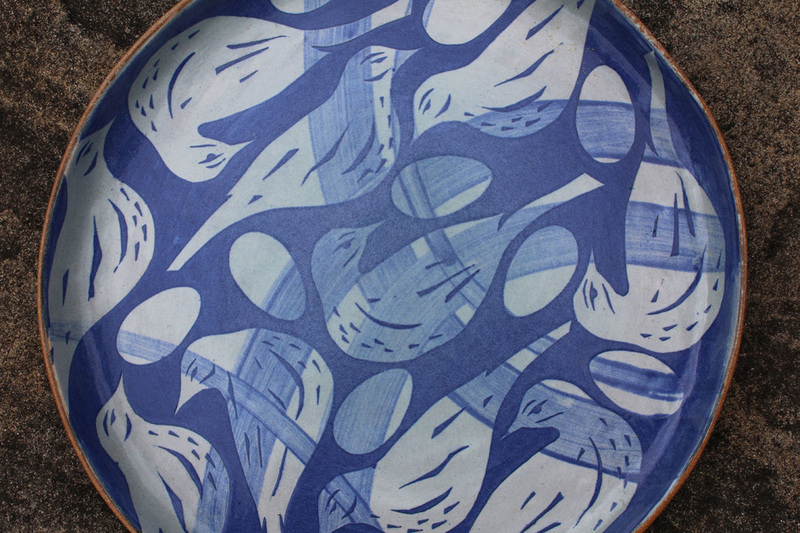 After gaining a PGCE at Goldsmiths College, she worked for 13 years, teaching Art at Alleyn's School in Dulwich and more recently at James Allen's Girls School and Blackheath High Junior School. 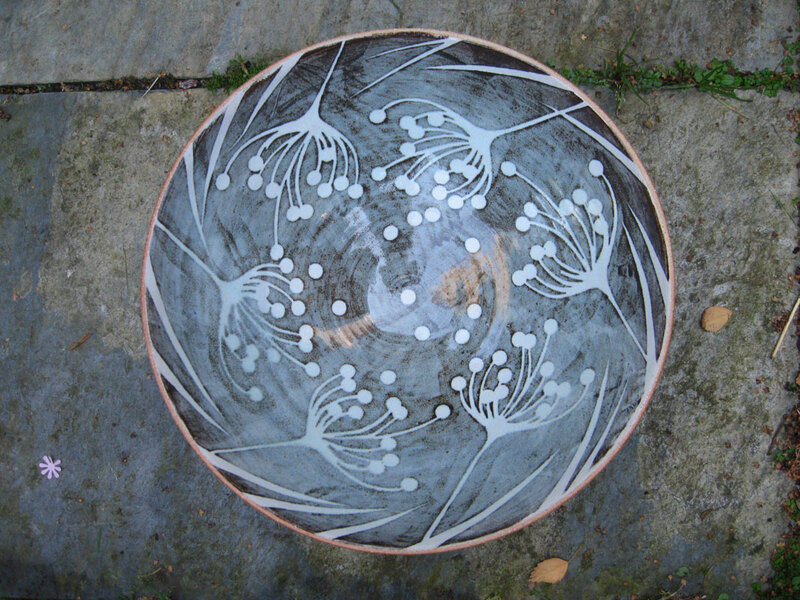 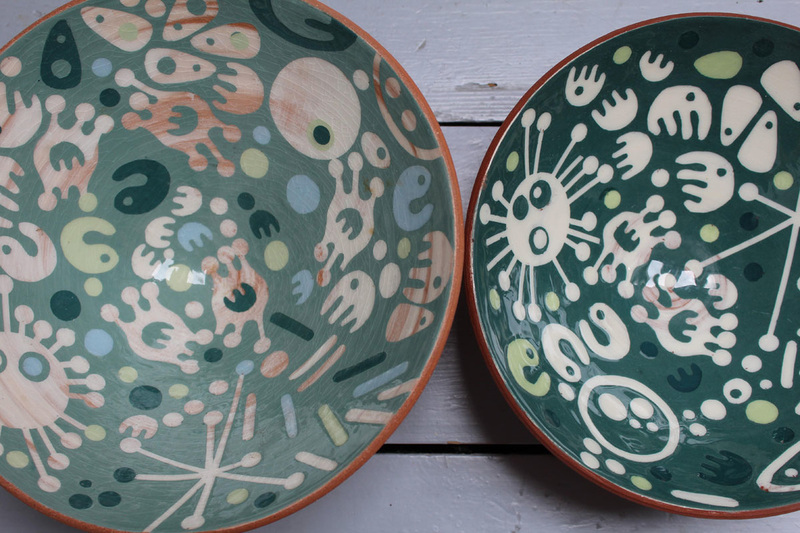 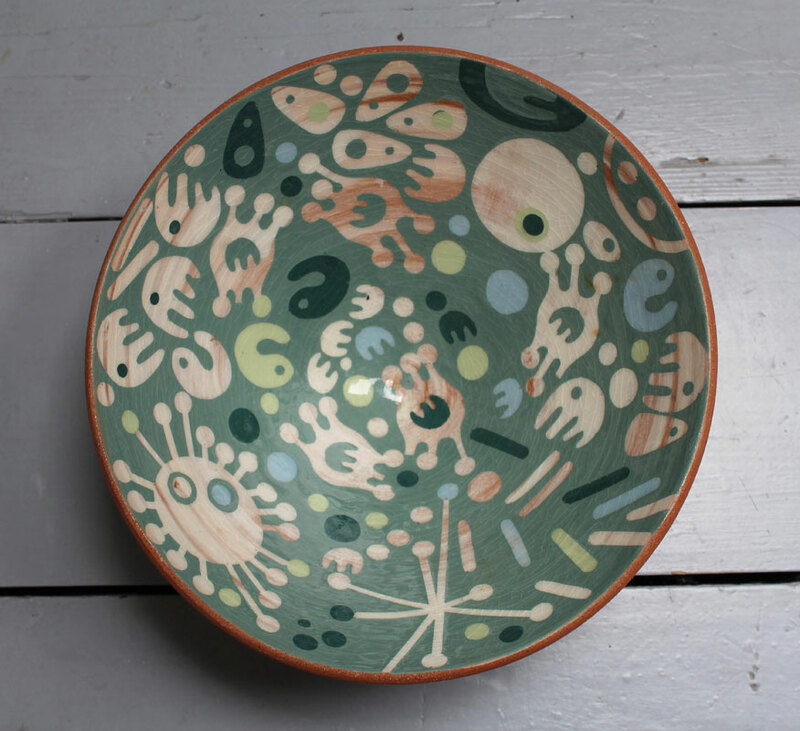 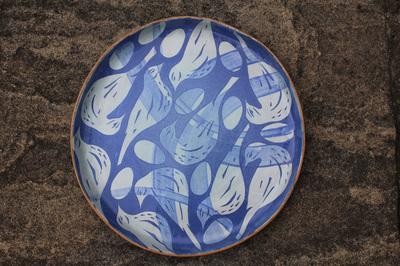 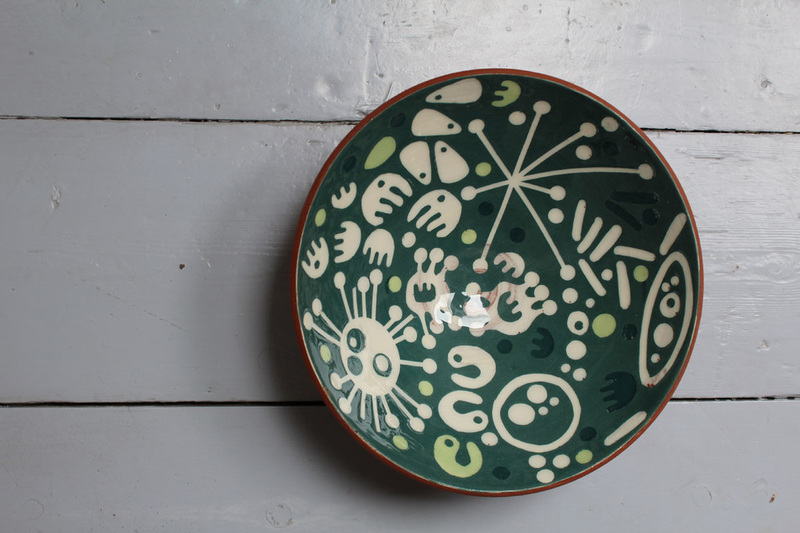 Anna combines part time teaching with making ceramics. 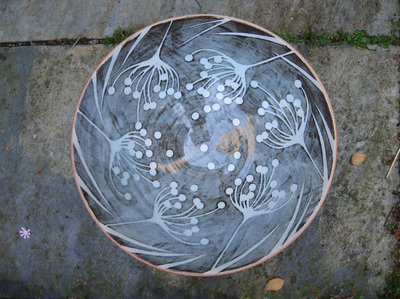 Her work utilises a variety of ceramic techniques such as hand building, throwing and mould making, using different clay bodies and exploring their intrinsic qualities. 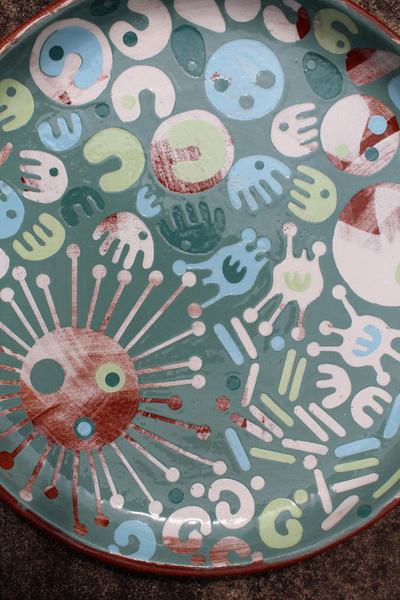 Recent work has explored the use of paper resist stencils to explore surface decoration possibilities. 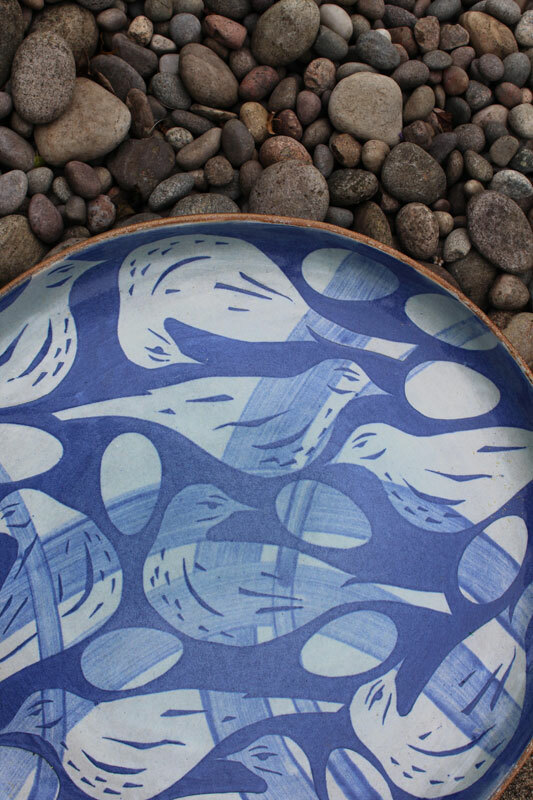 Anna has been involved as an exhibitor and demonstrator at Art in Action and has been a regular participant of Lee Green Open Studios.